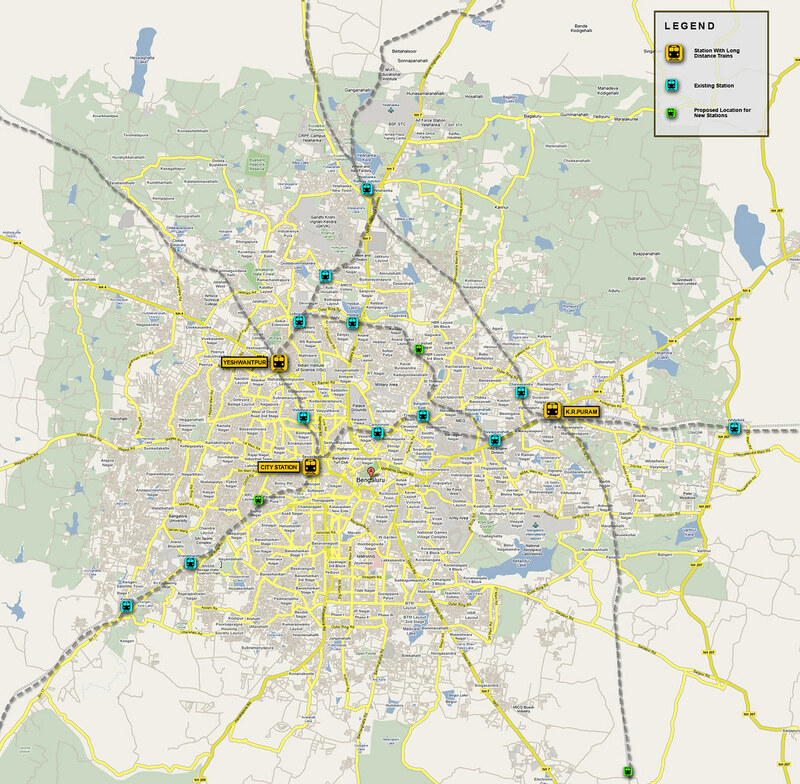 Yeah, a commuter Rail Service For Bangalore. There are tracks, but no Will. One look at city's rail map (click to see bigger image on flickr), and you know it has to happen, some day soon. From Cantonment to Whitefield, early morning 1am to 5 am, we do not have trains. 3. 2609 Bangalore Express, leaves Whitefield at 7 : 02 PM and arrives at 07 : 36PM. Hope other can confirm if any other trains help him. Could you please help me with info rail timings from Canttonment station (2am, 3am and 4 am) to Whitefield and from Whitefield(4pm, 5 pm and 6 pm) to Canttonment station. I've got night shifts and am considering moving my residence to Whitefield. This information will help me take a quick decision.